I was sent the French version, and the title was different. 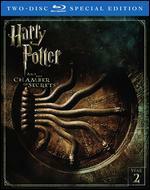 : ( The dialog was in English, but still--not what I "ordered." 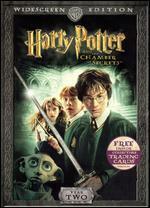 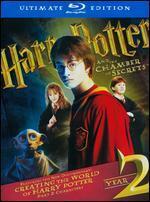 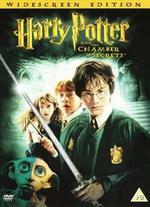 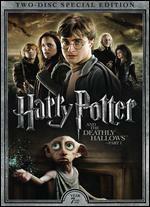 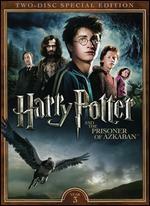 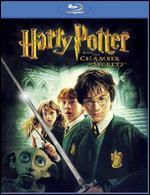 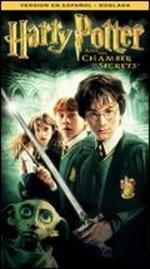 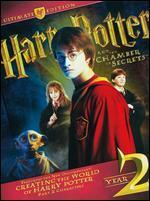 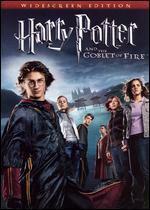 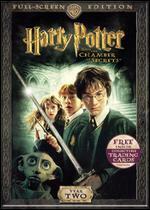 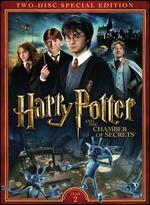 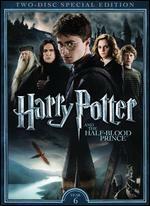 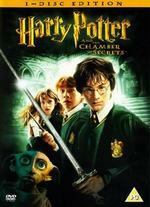 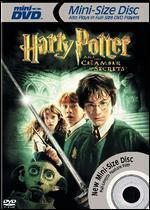 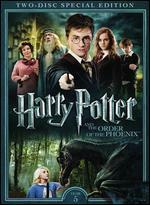 this DVD was in great condition, and all my 5 kids and I enjoyed watching Harry Potter together.